Now that the holidays are winding down and we are preparing to get back to "normal" I have been reflecting on so many things that have happened this past year! My kiddos are getting so big (Waaa!!) and so independent, they still love their art activities and our kindergarten activities. 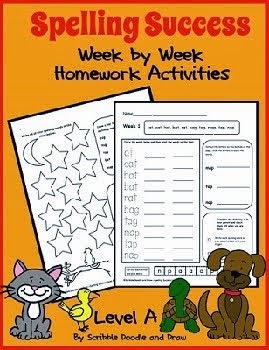 We will need to include much more reading activities this year as they are improving so fast! My blog has been steadily gathering followers (thank you all!) 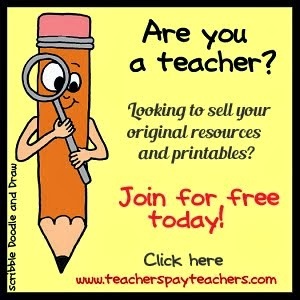 and my TPT store has been doubling in sales! I also joined a fabulous group of kid bloggers that inspire me everyday. 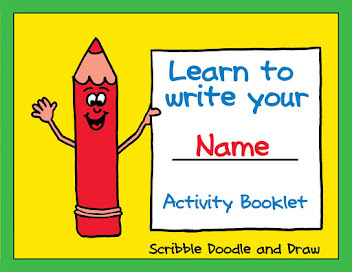 As a group we are all sharing our most popular kids activities or our favorite kids activities from last year. 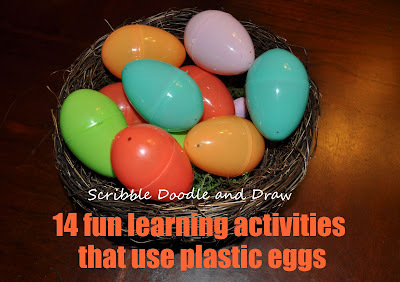 I choose to share my most popular kids activity of last year with you all again, 14 fun learning activities that use plastic eggs. This post was shared back in April 2012. Who doesn't love Easter Eggs right! To see the original post please click here. I look forward to 2013 and would love to hear any of your thoughts on what you would like to see more of on this blog. 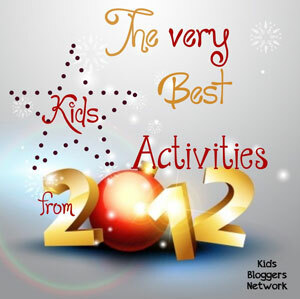 To see the very best kids Activities from 2012 from the most A-MAZ-ING group of bloggers that are part of the kids blogger network. Check out the list below! 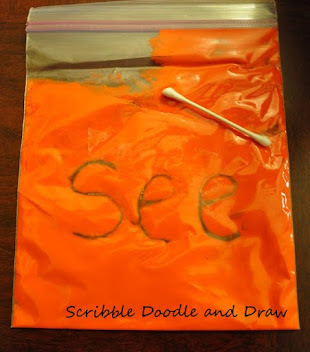 And don't forget to add your own very best kids activity from 2012 in the linky! I'm glad you like it Amie! Good luck with your organizing! I wish someone would come and organize me! !